Masks have always been an integral part of my skincare routine for treating specific skin conditions as they arise, as well as for maintaining soft, glowy skin all year round. 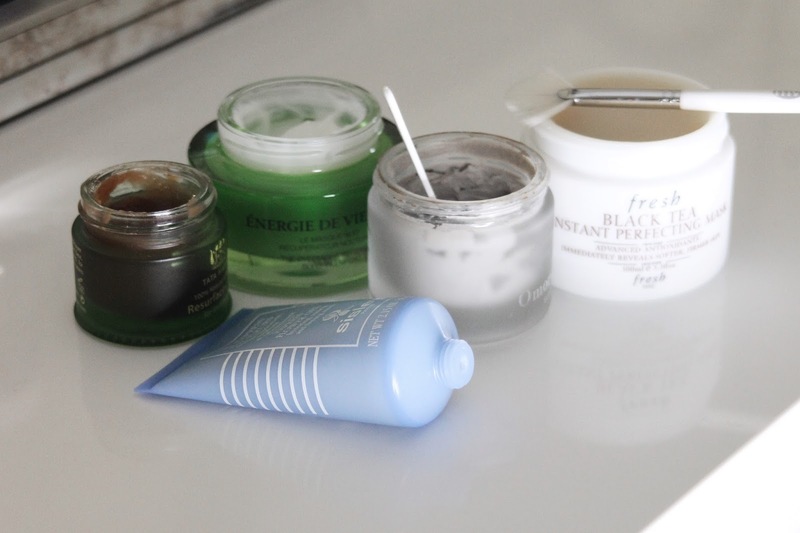 While I love masks and use them religiously, it can also be quite hard to go through entire pots of product before they dry up or expire. 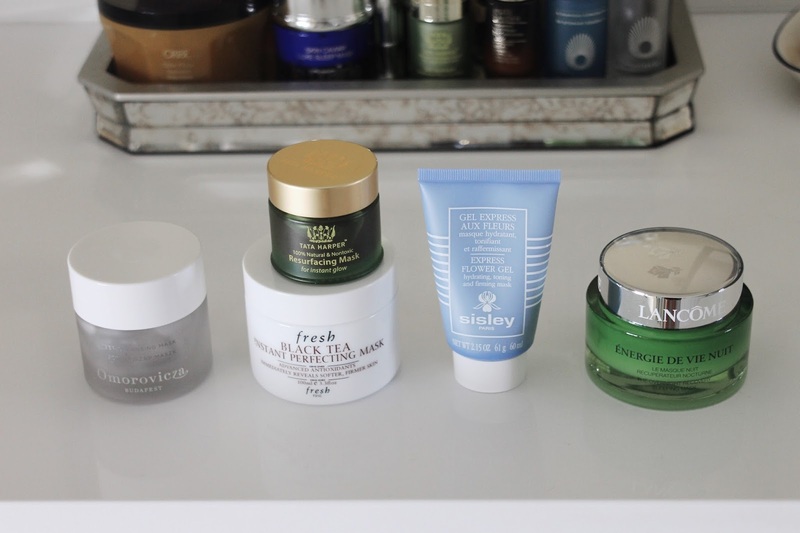 That's why I'm sharing which 5 types of masks you truly *need* in your routine to tackle pretty much any skin concern you may have. 1) Moisturizing Mask - Every skin type can benefit from this treatment, which helps give back a soft, dewy feel to even the driest of skin. 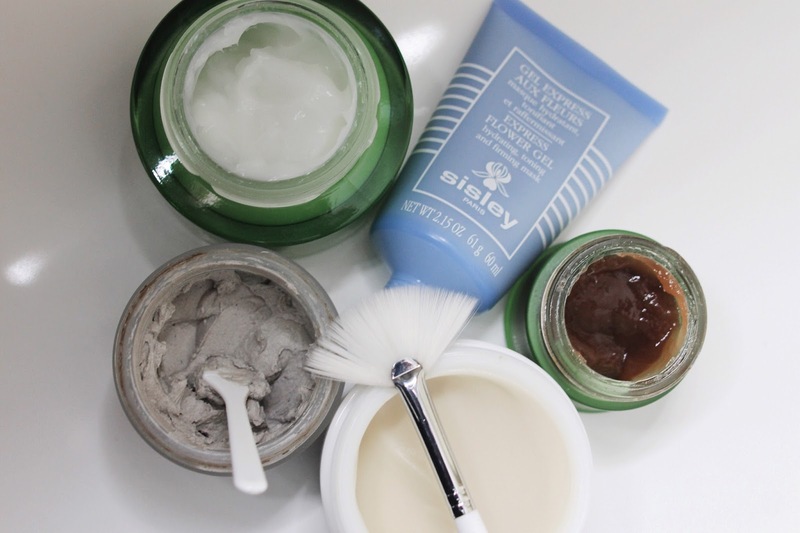 One of my personal favorites is the Sisley Express Flower Gel Mask, which can be used different ways depending on your skin type. If you have dry skin, this can be left on to be fully absorbed, and if you have oilier skin, you can cleanse or remove excess after 5-10 minutes. Either way, softer, fresher and plumper skin is what this will leave you with. 2) Exfoliating Mask - I always keep a chemical exfoliator on hand for moments when your skin needs a bit of help in the glow department. 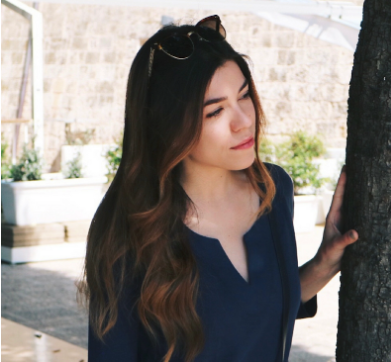 Not only do these instantly give the appearance of tighter skin and a brighter tone; overtime, they also help you to maintain clear, blemish-free skin. The Tata Harper Resurfacing Mask is a long-time favorite for it's natural formula and fast-results. 3) Detoxifying Mask - These types of treatments should be looked at as multi-taskers if you ask me. They are typically clay-based and draw out impurities, but some can also be rich in nutrients that make the skin glow post-use, and can even be used as spot treatments for blemishes. My favorite non-drying clay mask that leaves my skin feeling balanced and poreless is the Omorovicza Deep Cleansing Mask. 4) Perfecting Mask - These types of masks are great for anti-aging, toning and refreshing the skin so that it looks more plump and fresh. The Fresh Black Tea Instant Perfecting Mask is the holy-grail in this department as far as I'm concerned. It feels amazing on the skin - like cold, whipped cucumber and tea - and soothes the skin while giving it a lifted appearance and dose of moisture. 5) Overnight Mask - Want to wake up to smooth, bright, and well-rested skin? Then you'll want to give overnight masks a go. They often feel similar to moisturizers, but are packed with active ingredients and boast hydrating properties like no other. The Lancôme Energie de Vie Overnight Recovery Sleeping Mask is a favorite for it's thin, cushiony texture that melts into the skin instantly and leaves skin feeling soothed and radiant come morning. What are some of your mask staples?